Brake Jobs - Roadside Assistance - Tune-Ups - Tire Replacement - Auto Repairs - Mobile Auto Repair - Oil Changes - Vehicle Maintance And Much Much More! 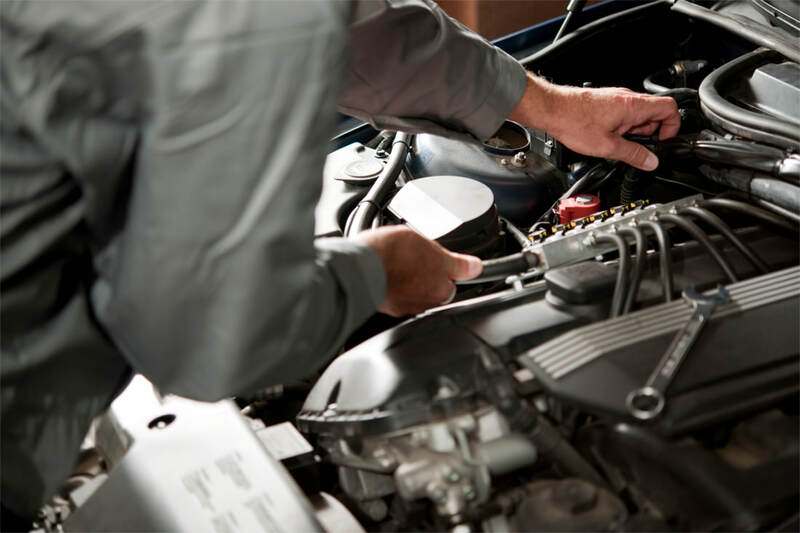 Mobile Auto Repair Sarasota-Bradenton offers mobile mechanic services to the Sarasota and Bradenton area. Whether you're looking for convenience or have a vehicle emergency, we're the team for you. If you're looking for a mechanic, we can help you out. We do brake jobs, alternator repair, oil changes, roadside assistance, patched tires, tire changing, emergency mobile mechanic services, tune-ups, engine light diagnosis, and much more. Chances are if you can have it done it a shop, we can provide you with the convenience of a mobile mechanic. Convenient and FAST Mobile Auto Repair Services. 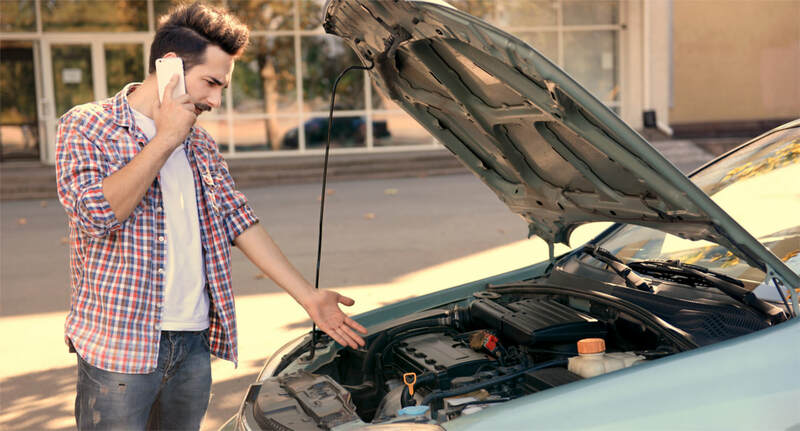 Need help from an experienced mechanic? Give us a call today. We're happy to help and we come to you. We services all of Manatee and Sarasota county including Bradenton, Sarasota, and Lakewood ranch. If you need mobile auto repair or mobile mechanic services, we want to be the team for you. Looking for Bradenton Mobile RV Service? Click the link to view our partner website.